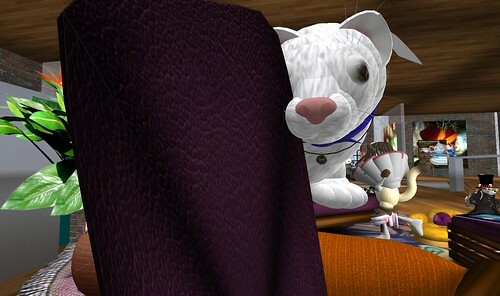 Catten and the Background Check, originally uploaded by Lorimae Undercroft. Eleanora Newell class, originally uploaded by Lorimae Undercroft. I recommend the class yay! 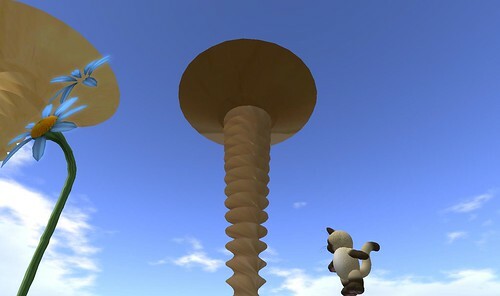 I am not sure I fully understand what we did, but… I has a giant screw now! I will stick it on my land later, hold the place down! It’s early and this made me giggle, originally uploaded by Lorimae Undercroft. 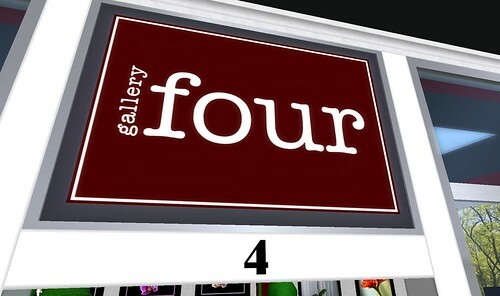 Soooo did they move into this booth because they were already called Gallery Four, or did they move in then name their gallery… or did the sim owner shuffle the numbers around perhaps? I don’t know! But I likes it! Boots…., originally uploaded by Lorimae Undercroft. new stuff!, originally uploaded by Lorimae Undercroft. Some new sculpties today too! Heart container, use two prims of it and smash one for a lid! Snowglobe issue or SL Sunday? I’m on SnowGlobe 1.4 now for several days and I haven’t had this happen before. 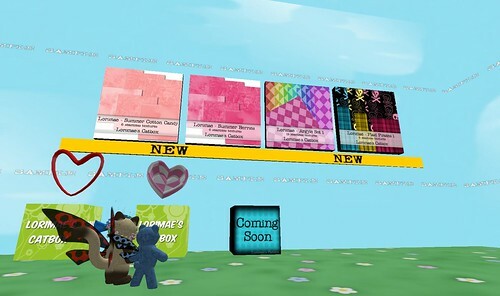 Today I went into my shop and realized that the boxed textures over the vendors were gone. Not all of them, just the bottom row from the Tissue Paper to the Floral, one from the end. So I rezzed a Tissue Paper and got it aligned, then the dang thing vanished! I had it selected but it went completely clear. The test cube did the same thing when I rezzed it, it would go between being plywood and blank and after going out of edit window.. it was no longer there. It’s there now though after relogging. Is this SnowGlobe or is this SL Sunday? 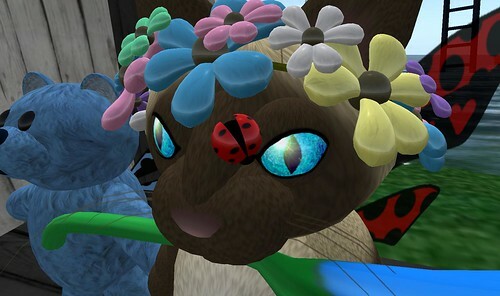 Ladybugs thrive…, originally uploaded by Lorimae Undercroft. 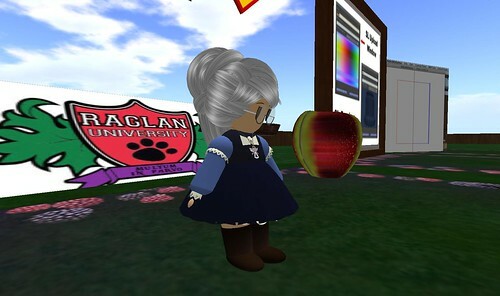 Gramma prepping to teach, originally uploaded by Lorimae Undercroft. 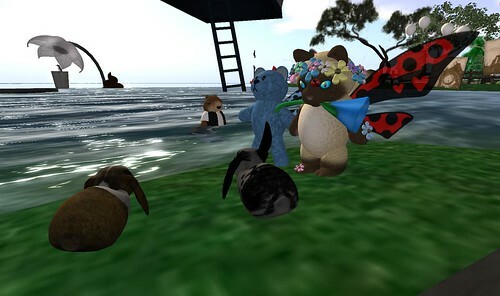 Bunnies in love, originally uploaded by Lorimae Undercroft.